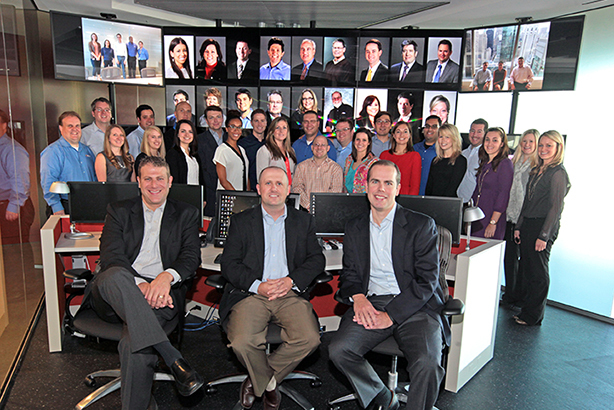 Last year's honorable mention, NASCAR's in-house comms team enjoyed a victory lap this year. NASCAR’s in-house PR team took home the trophy for In-House PR Team of the Year on Thursday night at the PRWeek Awards. Last year, it was the runner up in the category. The 46-member department was cited for its work on 1,500 NASCAR-sanctioned events and more than 20 business units, including broadcasting, digital, and green innovation. The team also oversaw steady increases in social media growth, with Facebook, Twitter, Instagram, Pinterest, and YouTube all seeing significant jumps in use. Honorable Mention went to Big Machine Label Group’s three-person comms team.